We get this question all the time… can men really wear pearls and still look like a “real men”? Well, the answer is… YES, THEY CAN! 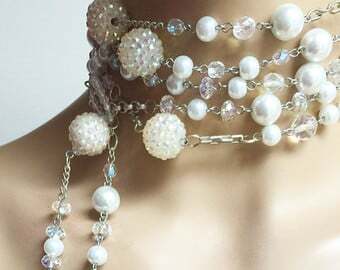 For the longest time, the idea has been that pearls are only meant to be worn by women, or they only look good on women. Well this is not the case these days. Today, men’s fashion has no rules. And, even if it did, those rules would be meant to be broken. Pharrell Williams Wearing Pearls on Stage… Because Real Men Wear Pearls Too! Men did not just start wearing pearls recently. There’s historical evidence showing that men started wearing the lustrous gems far back in time. History depicts evidence of men in pearls from India, Greece, China and Great Britain. For example, during the 16th century Sir Francis Drake was presented with a large pearl by Queen Elizabeth I. The sea captain and privateer wore the pearl with great pride and honor. Men wear pearls, other jewels, precious stones and various types of jewelry as indications of wealth. And, since pearls are unique gems that don’t come cheap, they make the perfect way for a man to make a fashion statement. Back in the days, pearls were a symbol of wealth, power, nobility and good looks for men. Pearls were prized by men in various cultures. The gem spoke volumes about their places within society. 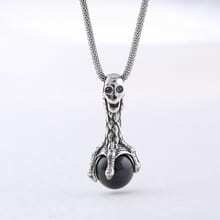 White gold skeleton medallion for men with large Tahitian black pearl. For men, pearls were symbolic of status and power. Today, they still take on the same prestige for men. Not many men have embraced wearing pearls in the past decades. But, today’s man doesn’t follow the same fashion rules as they did during the 50s, 60s and 70s. Between Millennials and fashionista’s the “old-fashioned rules” of jewelry for men are meant to be broken. READ MORE: Do Bad Girls Wear Pearls? 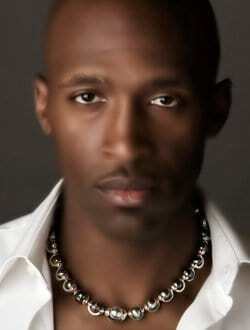 Many men can’t see themselves wearing pearl jewelry simply because the designs are generally feminine. But, the pearl jewelry designers of today have incorporated more unisex and masculine looks to suit the fashion needs of real men. 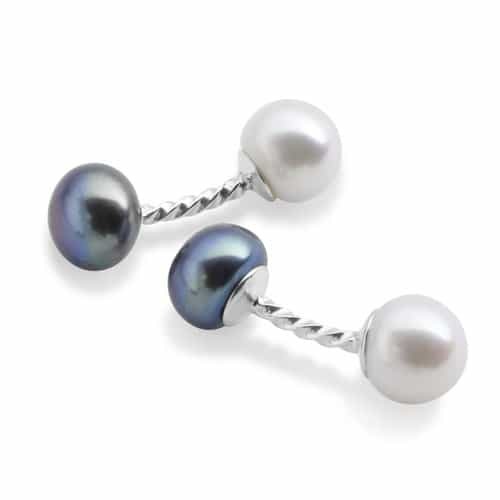 You could find real black Tahitian pearls, perfect for creating jewelry for men. The darkness adds more mystery to the jewelry piece, making it more masculine. These gemstones are come in various shades. Cultured black Tahitian pearls come from black lipped-oysters and are the only naturally black colored pearl on the planet. Men are now wearing bigger and bigger pearls. This brings out the masculinity in the gem and makes the jewelry stand out more as a man’s accessory. 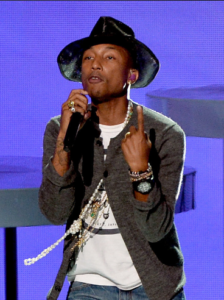 More and more designers are including pearl details in their men’s jewelry collection pieces. These are many options of pearl accessories with a masculine edge. Check out this very manly customized black Tahitian pearl Heiva necklace. Yes… real men really wear pearls. Even though real men really wear pearls these day, choices in pearl jewelry for men are not abundant just yet. As much as this men’s jewelry trend is now acceptable in society today, not many jewelry stores have wide varieties of choices to choose from. Pearls speak volumes for men. 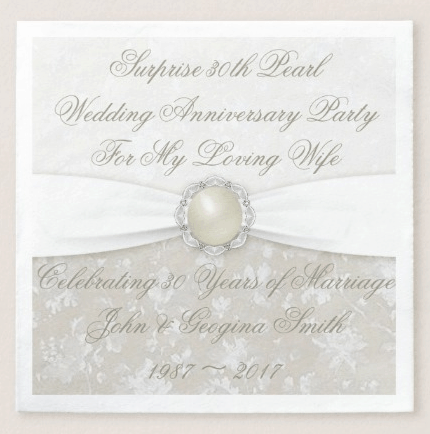 So, if you’re a man who has the guts to make a bold fashion statement, design your own customized pearl jewelry. White and blue freshwater pearl cufflinks for men. Cufflinks are a mark of well-dressed men. 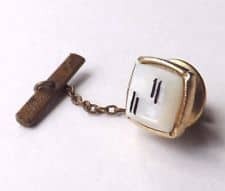 Having cufflinks with inlaid pearls brings out a unique style any man can call his own. Pearl cufflinks can be worn to any affair and will make any suit stand out from the crowd. Customized pearl tie tack for men set in yellow gold with a touch of wood. A pearl tie tack is perfect to punctuate your favorite tie. It brings out a bit of understated, unexpected elegance… specific to men. And, if you’re a dapper chap who likes to look like royalty, make sure those pearls are real. 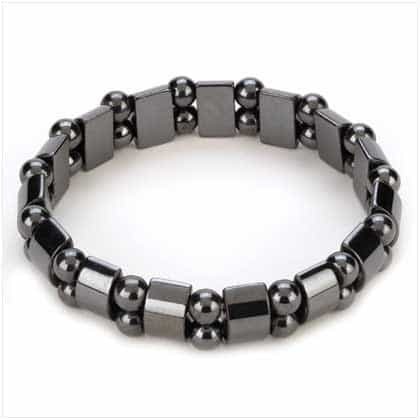 This customized Hematite Black Pearl Bracelet for Men is one amazing piece of pearl jewelry. A leather and pearl bracelet or necklace with Tahitian black pearls really enhances a man’s style. 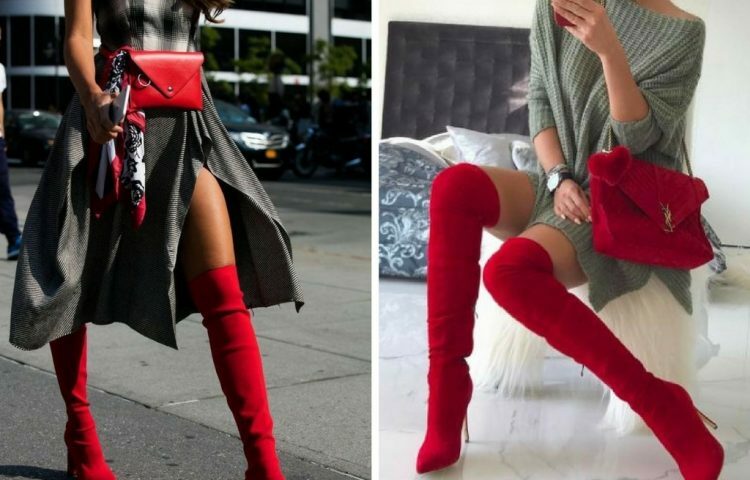 Either one will give you an edgy look. Edgy materials, such as leather, are fashionable when paired with gems like diamonds and pearls. With the right custom-design, your pearl jewelry can be transformed into something perfectly suited for men. The good thing about pearl accessories and jewelry is that they fit into any style, including the man’s man. 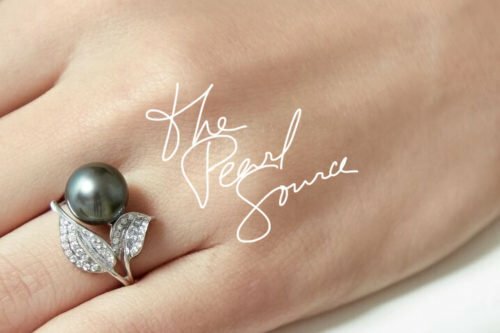 Whether you’ve embraced the James Bond classic style or an edgy, rock star style there the perfect piece of pearl-accented jewelry exists to meet your style. You can never go wrong with pearls no matter what you wear. The catch is… knowing the pearl jewelry design that will go well with your personal style as a man.